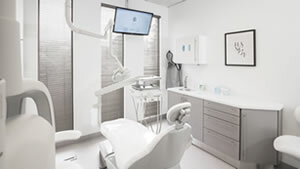 At H2 Dental Center, we always value our patients and their needs. 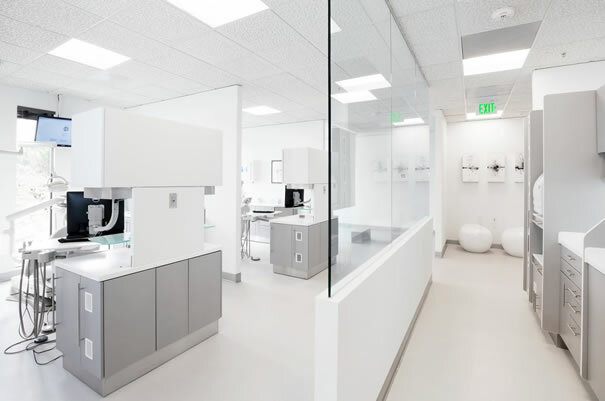 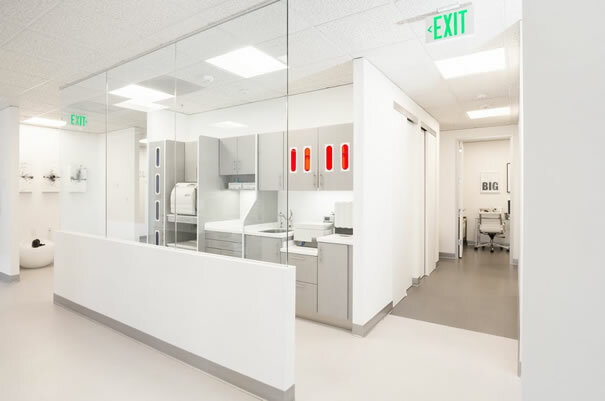 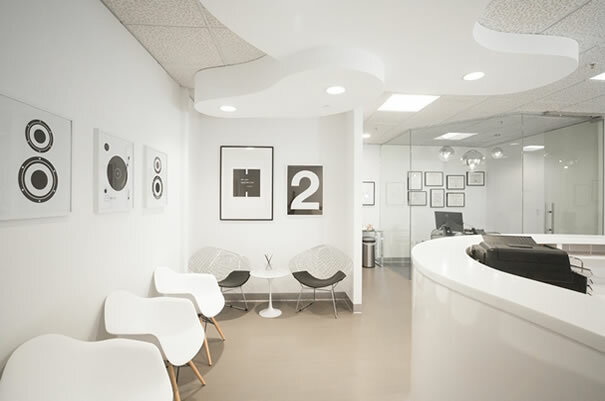 Our office located in San Ramon, CA utilizes modern designs and the latest dental technologies to provide a comfortable and relaxing setting for all patients. 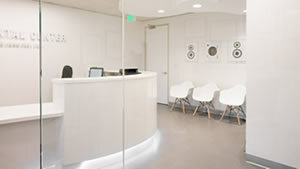 When you walk into our office, you will be personally greeted, then escorted to a comfortable chair. 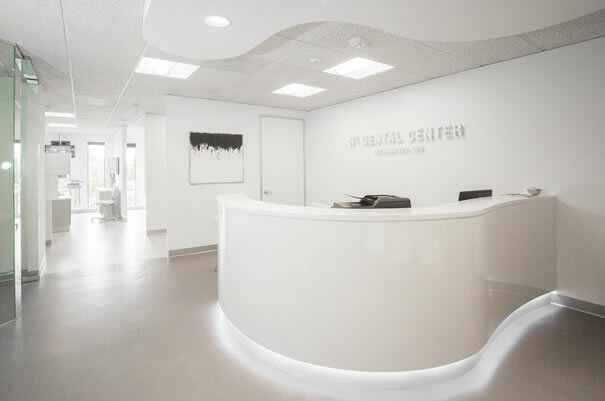 We will work closely with you to discuss the best possible treatment plan in detail and address all of your questions and concerns.